GHAA is excited to bring volleyball to the community! 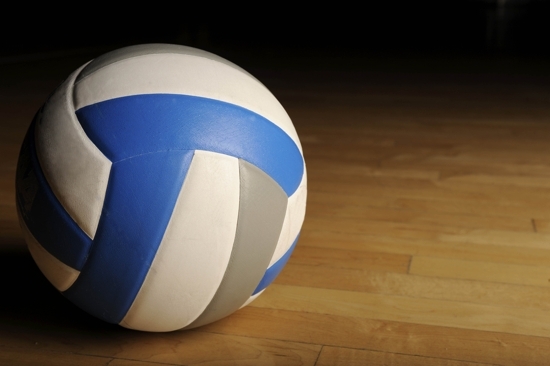 2016 Fall Volleyball is canceled due to gym limitations and schedule conflicts. A refund will be given to those who already registered. The game structure will mirror USA Volleyball structure with emphasis on playing the game in a manageable way so the player can be successful. Games will be played during the week or on Saturday afternoons in the JDS or West Gyms at Germantown Hills Middle School.